Experience: The Blog: Customer Experience Crisis: Will Groupon Pay an Even Higher Price for Its Poor Customer Experience? 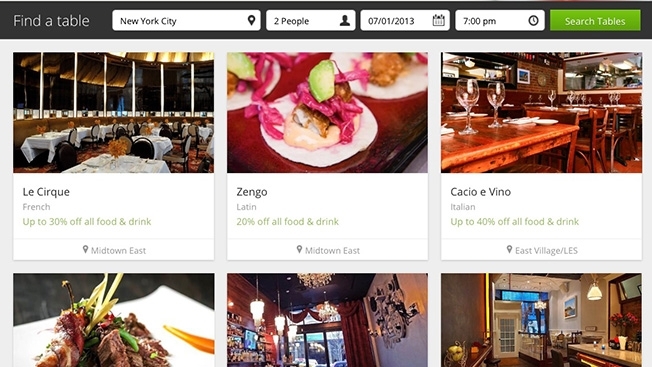 Customer Experience Crisis: Will Groupon Pay an Even Higher Price for Its Poor Customer Experience? Yesterday, I suggested that some of today's top digital and social services are at risk due to poor customer experience, and I shared recent data demonstrating why customer experience matters. Today, I want to explore one popular service that has missed the boat on customer experience from day one and seems intent on repeating the same mistake. How much longer will consumers wait as Groupon focuses on revenue growth and cost reduction rather than enhancing its customer experience? If you bought Groupon at the time of its November 2011 IPO, you have lost almost two-thirds of your money (and I have no tears for you, since it seemed wildly overvalued from the start, as I wrote in my June 2011 blog post, "How You Can Prepare for the Coming Social Media Bubble Burst.") The stock has been rising again in 2012, but not because Groupon's business is growing--third-quarter revenue was down from Q1 but operating costs decreased even more, leading to an improved bottom line. Still, Groupon has not seen an after-tax profit since the middle of last year. 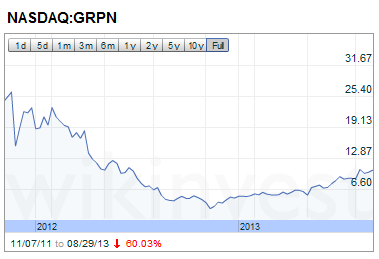 The reason for Groupon's struggles should be evident to anyone who uses (or more likely used to use) Groupon. I recently attended a conference where the always-entertaining Gary Vaynerchuk asked the audience how many people used to open every Groupon email, and most hands went up; he then asked how many people pay any attention to their Groupon emails any longer, and perhaps 3% of the hands remained in the air. Why? As Gary says, "Groupon ruined their business by offering people things they do not want." I visited my Groupon page today, and despite the fact I have never claimed a Groupon Deal for or posted about spas, massages, botox or hair removal, these deals comprise a huge portion of my Groupon offers. Is it any wonder why I ignore my Groupon messages? Where is the personalization and customization we have come to expect from other sites and services? Amazon lets me know about new books and music that I might love, Spotify Discover has introduced me to great new artists and American Express is leveraging customers' "spend graph" to match retailer deals to customer interests; by contrast; Groupon's discounts look no more relevant to me than those in a Sunday circular. Apparently, I am not alone. 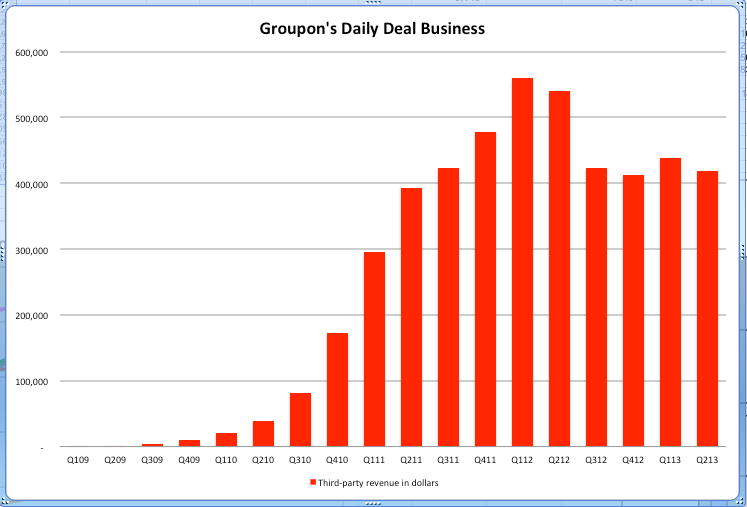 Business Insider notes that "Groupon's so-called 'third-party' revenue, which measures its daily deal business, has peaked and now appears to be in a decline." And while Groupon.com's site traffic has been recovering after hitting a dip earlier this year, Compete says that the site's rank in terms of unique visitors has dropped from from #74 to #90 in the past year. These trends are not lost on others, of course; late last year, readers of the Silicon Valley Business Journal ranked Zynga and Groupon as the most likely companies to fail this year. The jury is still out on Zynga, but there is no question Groupon will still be with us into 2014; nevertheless, this survey is just one more piece of evidence of the waning enthusiasm for Groupon. My gripe with Groupon Reserve is that the service fails to offer any of the best-of-breed features we have come to expect elsewhere: The site offers no way to sort or filter restaurant results, no method to add reservations to calendars and no buttons to share your savings (and thus promote Groupon Reserve) into social networks. It is as if Groupon launched this site in 2005 and has never seen Yelp, OpenTable, Eventbrite or thousands of other sites with far superior customer experience. Groupon is ailing and badly needs to hit a home run (or at least a triple), but the company is putting its great Reserve concept at a disadvantage due to poor digital customer experience. This is simply inexcusable on Groupon's part, particularly because some of these features are almost literally cut-and-paste operations using standard coding. I cannot imagine why a major site would choose to hamstring itself by attempting to debut a new program in 2013 without these sorts of obvious, essential and simple features. Will Groupon's stock performance continue upward, or will customer experience again be the company's Achilles' Heal? It would not take much for Groupon to bring Reserve up to par, and for now the company is enjoying the opportunity created by a lack of innovation at competitors such as Open Table and Yelp (which ironically is the subject of tomorrow's blog post on the customer experience crisis). What say you? Are you paying as much attention or getting as much value from Groupon as in the past? Will it sink or swim in the coming year? Do you share my frustrations with the site's user experience? Please share your thoughts in the comments. I have never used Groupon. Yes that's the truth.